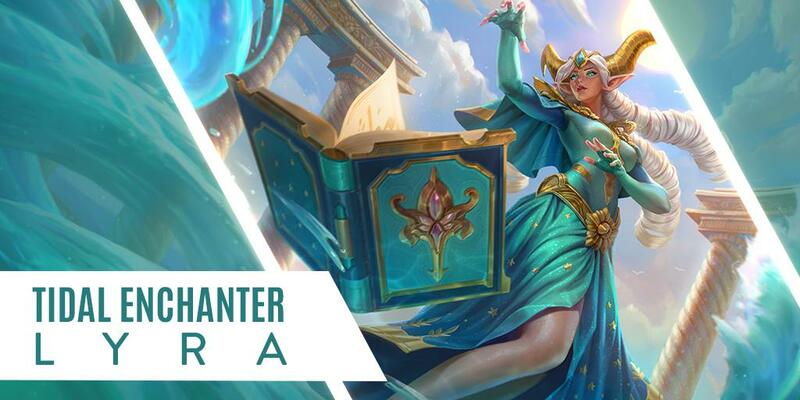 Flood your enemies with the ‘Tidal Enchanter’ Lyra skin. With water-themed ability animations, Lyra makes for a fearsome fighter. 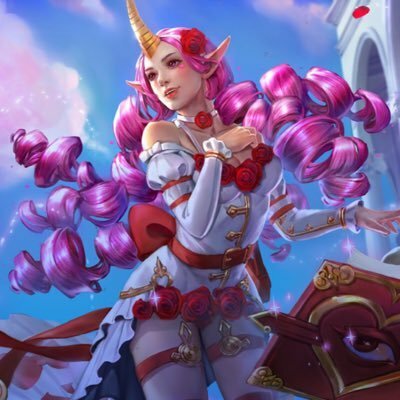 In a recent poll taken by Twitch streamer Maxman30, this is the skin most players are excited to get their hands on. 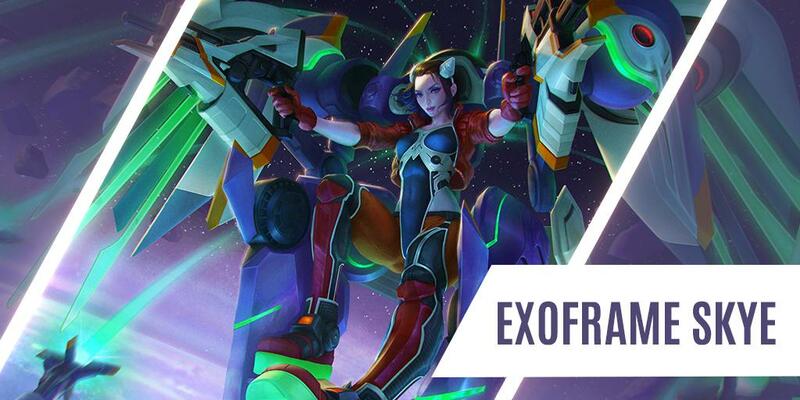 Soar to new heights with the Legendary ‘Exoframe’ Skye skin. 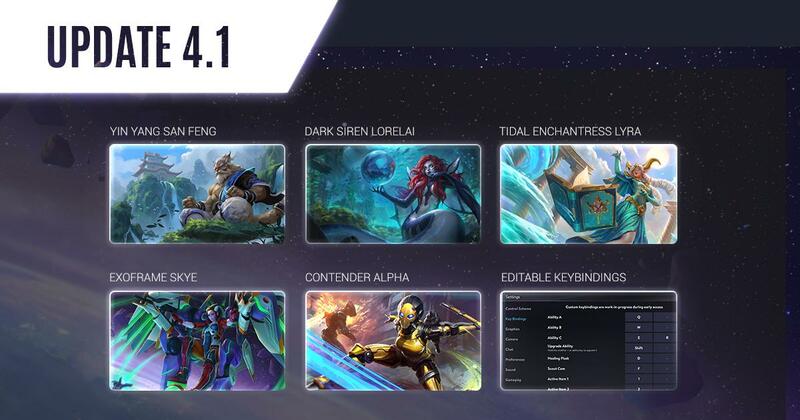 In one of Vainglory’s most ambitious and exciting skins yet, Skye is heading into orbit in this new release. 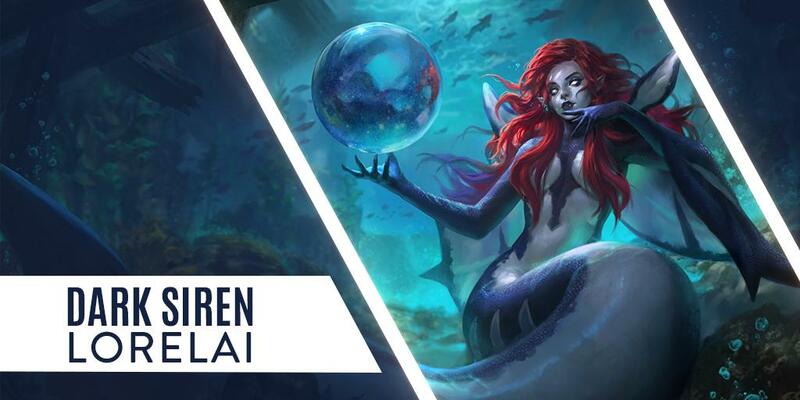 Lorelai gets her first skin, ‘Dark Siren’ Lorelai, in Update 4.1. While she isn’t singing any songs, her bright blue abilities are taking a darker turn. 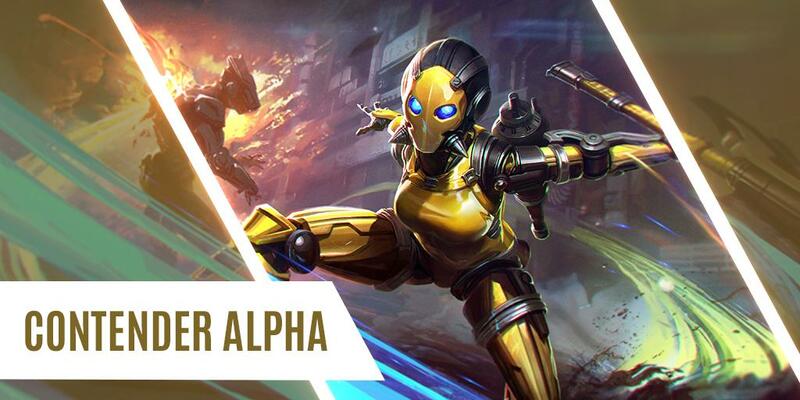 The new Alpha ‘Contender’ skin that will be released with the 4.1 Update. In order to overload the competition, you must have climbed to Credible Threat Bronze during the Winter season. If you worked to accomplish this feat, you will receive this free Limited Edition skin in Update 4.1! 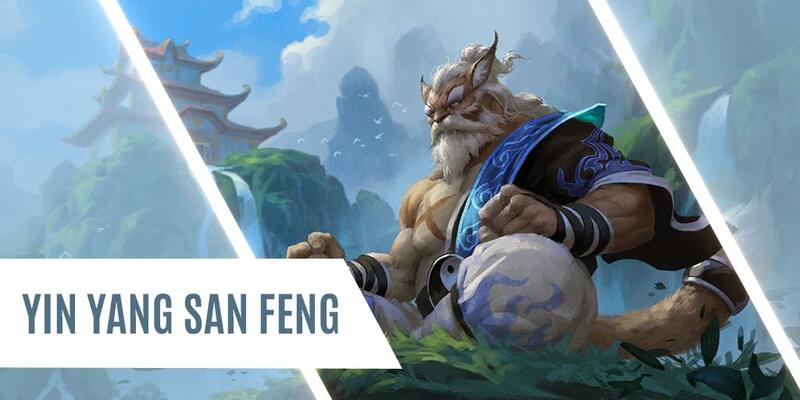 Only one update after his initial release, San Feng received his first skin. Contradictory to his fire-themed abilities, this new version of the martial arts master features his abilities manipulating water. It seems the Fold & Rise are really cooling off this update. 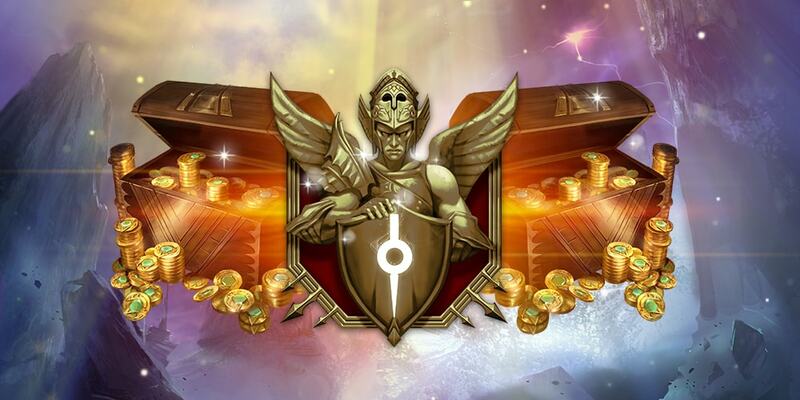 The first battle pass didn’t meet the expectations that the Vainglory developers expected it to. 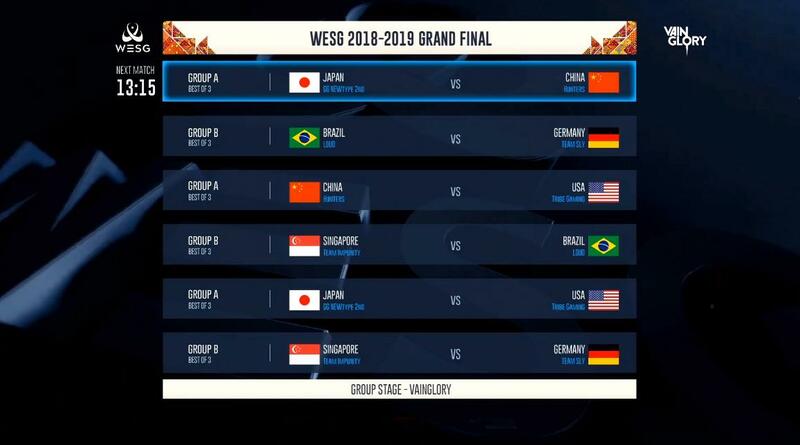 As such, the Battle Pass and Sunlight systems have been removed. A replacement for these systems has yet to be decided, but we bet it’ll be worthwhile. 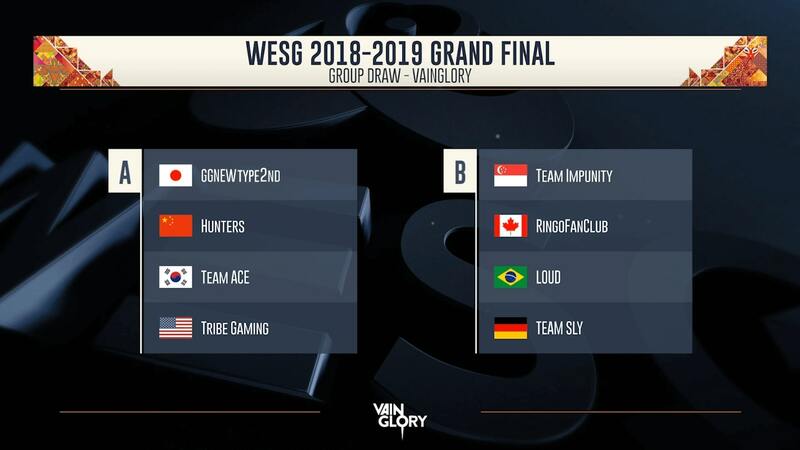 For more detail behind the reasoning for this change, read up on the official post. This week in community content, we have an upcoming wiki project as well as artwork featuring Flicker and Lyra. To have your own work featured next week on Broken Myth, submit your content or suggestions to us via email.